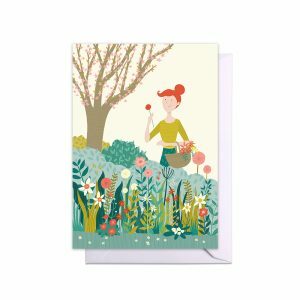 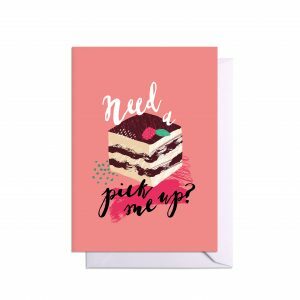 Illustrated general occasion card, inside blank for your message. This jolly pair are enjoying a pleasant afternoon in the garden. 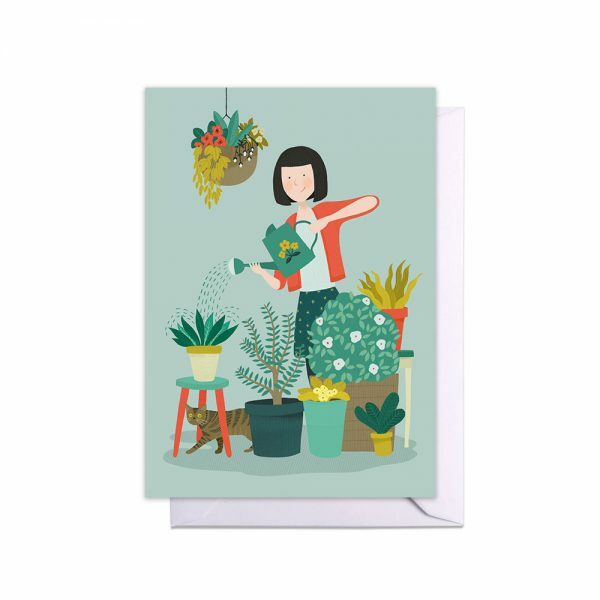 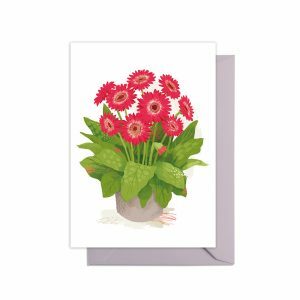 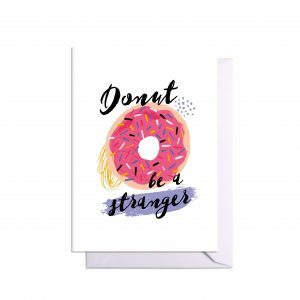 Perfect to send for any occasion, this card is printed on the highest quality FSC certified paper and comes with a white envelope.